If you are looking for the ultimate dream home, you have found the ultimate website. 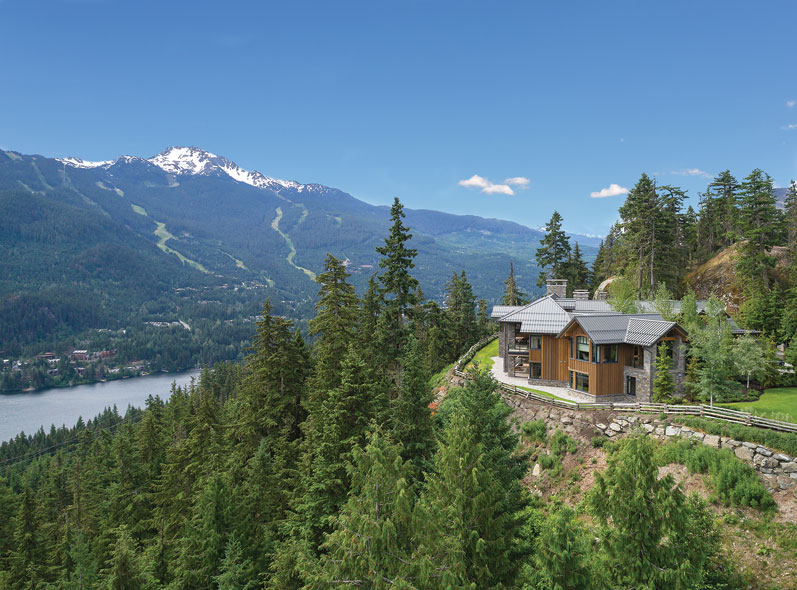 On the MEGA DREAM HOMES website, you can easily search for a $10 million or more primary or vacation home for sale in the United States and internationally listed by some of the most prominent, professional, and successful real estate agents in the world. If you haven't settled on a particular location, just browse. 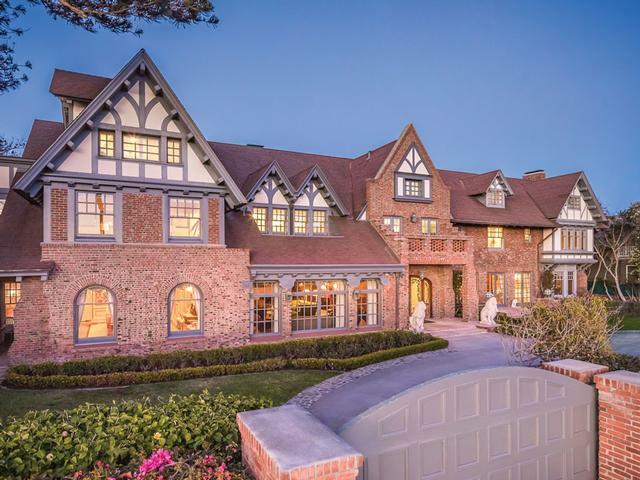 You might find the grandest manor in Rancho Santa Fe, California, a sprawling oceanfront estate in Hawaii, a limestone mansion in Manhattan, or a castle in Switzerland. Welcome to the mega lifestyle! Locate an agent or office with experience in finding or selling mega homes. 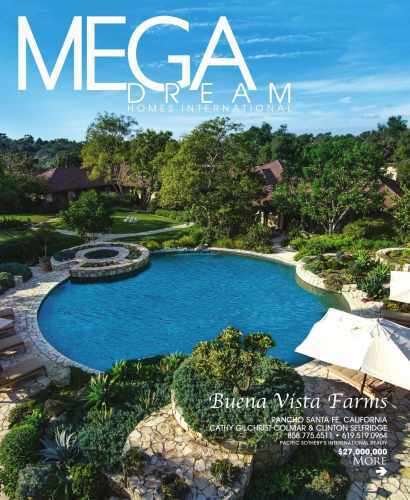 Only a select few agents and offices have the expertise and experience required for success in the luxury home market, and those on MEGA DREAM HOMES are the most active and successful agents and offices in the industry. Here you will find sumptuous photography and features about your passions, such as vacation homes; high-end home entertainment systems and theaters; epicurean kitchens; private jets and dream yachts; super-luxury travel; and the best-of-the-best architects and interior designers.